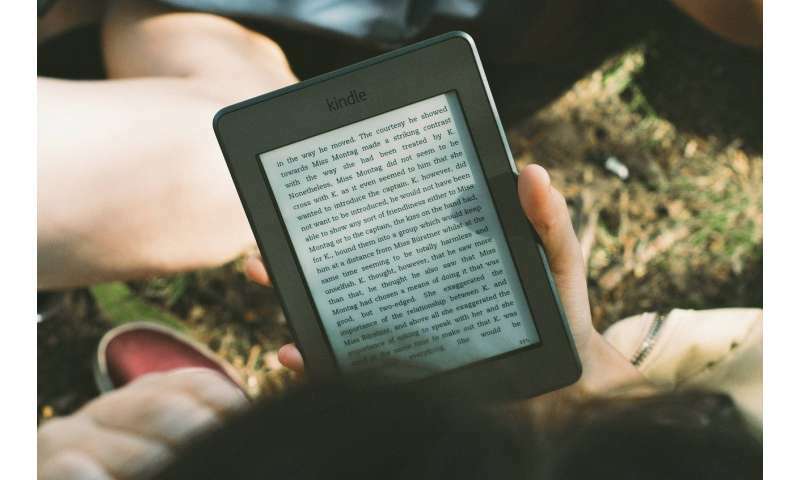 Springer Nature published its first machine-generated book, compiled using an algorithm developed by researchers from Goethe University. This collaboration broke new ground with the first machine-generated book to be published by a scholarly publisher. The book offers an overview of new research publications on lithium-ion batteries—a structured, automatically generated summary of a large number of current research articles. It gives researchers an overview of the latest research in this rapidly growing field, allowing them to manage the information efficiently. The book is available as free download. The process, developed under the direction of Assistant Professor Christian Chiarcos with the Applied Computational Linguistics (ACoLi) lab of Goethe University, consists of various components that analyse text content so that relevant publications from the content platform SpringerLink are automatically selected and processed. These peer-reviewed Springer Nature publications undergo a similarity-based clustering in order to arrange the source documents into coherent chapters and sections. Succinct summaries of the articles are created within the chapters. Extracted and paraphrased passages from the source documents are referenced by hyperlinks which allow readers to further explore the original document. Automatically created introductions, tables of contents and reference sections facilitate the orientation within the book. "This publication has allowed us to demonstrate the degree to which the challenges of machine-generated publications can be solved when experts from scientific publishers collaborate with computer linguists," explained Professor Chiarcos. "The project also enabled us to better understand the expectations of authors, editors, publishers and consumers—with regard to both scientific and economic requirements." Henning Schoenenberger, Director Product Data & Metadata Management at Springer Nature, added: "While research articles and books written by researchers and authors will continue to play a crucial role in scientific publishing, we foresee many different content types in academic publishing in the future: from yet entirely human-created content creation to a variety of blended man-machine text generation to entirely machine-generated text. This prototype is a first important milestone we reached, and it will hopefully also initiate a public debate on the opportunities, implications, challenges and potential risks of machine-generated content in scholarly publishing."